Zen, the Possibilities Coagulator, is equally an Idealist and a Rational – a change-agent who favors human transformation and backs it up with knowledge and science. He lives in his head and can’t wait to share what’s inside. Zen thinks, studies, learns,… then he communicates, communes, and facilitates primarily to help people and institutions. Unfortunately for Zen, he cares so intensely about the core of his work that he has become a guru – a creature of both earth and space — whose work ought to be studied by concrete, action-taking followers and broken down for the rest of the world to understand and act upon. He has never charged enough money for his work. Yet he continues to help people launch whole careers and get otherwise unknown organizations into the limelight – just because Zen is who he is. Like many coaches, I help others achieve their dreams, change their career paths with gusto and lead their organizations with uncommon wisdom. Maybe even along the way I can even help personal discovery of unconscious behaviors and/or patterns that, once recognized, can literally transform lives. Are you on that precipice and just need a little help spreading your wings? Perhaps I can share a bit about being a possibilities coagulator for your own life. I got interested in this work back in the late 80s and launched Be The Dream to bridge personal and professional development in order to help people, places and things work together better. In my late 20s I was a production control coordinator for an aerospace company. I was in charge of commercial spares, an 800+ part inventory with $7 million in monthly shipments. I was amazingly successful, to the point where management asked me what I was doing and started interpersonal skills classes as a result of my suggestions. I had a lot of things I wanted to do. I asked for help from within and after some excruciating life changes, including a divorce and leaving the aerospace industry, I started getting opportunities to fulfill my desires. I didn’t advertise my consulting service, but found that clients just seemed to show up. Then I lost interest while achieving other personal goals. 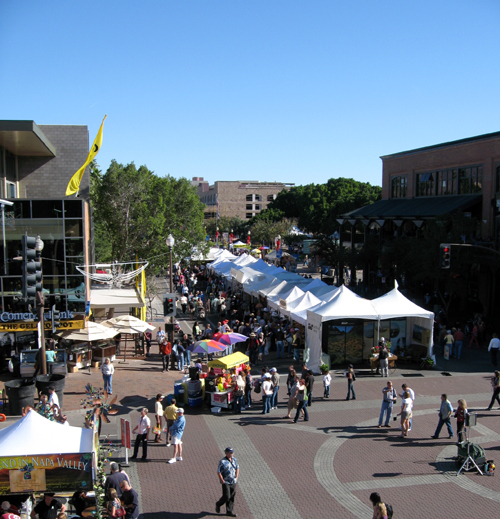 Over the next decade, among the sporadic clients, I produced and hosted over 100 television shows about overcoming fear and building community, coordinated nearly 400 vendors in one of the largest arts fairs in the country, facilitated on-site logistics for the Fiesta Bowl New Year’s Eve Block Party, earned an MBA in project management, an MA in Organizational Management along with Secondary Teaching and Hypnotherapist certification. I also played drums and percussion for several bands; blues, jazz, reggae and rock. It was a great decade. I taught high school for a half-decade around the turn of the century, business plan writing classes for a micro-lending organization and then developed and taught business plan classes for a post secondary school while earning a Transformational Life Coach certification. I learned how to inspire people to grow and learn more about what inspires them, craft individual action and business plans and network with those who’ve gone before them to inquire of insights and practical wisdom. 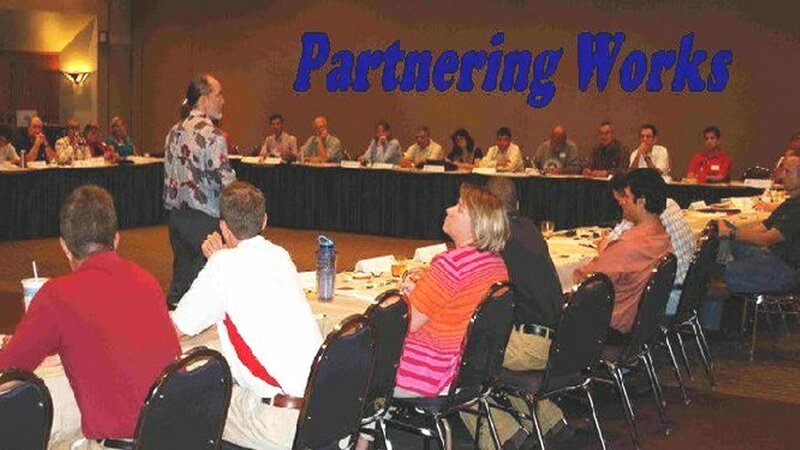 I went on to facilitate construction partnering workshops for the Arizona Department of Transportation, Federal Highways Administration, National Park Services, Department of Defense and Homeland Security. I was COO for an entrepreneurial incubator after spending a year on the road as stage and merchandise manager for musical and theatrical shows and another year as a general technician for a performing arts center. Zen has shown me how to take the abstract business ideas out of my head and helped me turn them into a road map for success! Over the last few years I’ve helped launch a speaker’s resource organization, coached hundreds of clients, built a few dozen websites and now help facilitate peer advisory groups. I give small business workshops on a variety of topics and handle the digital marketing services for several clients. I continue to engage passionate people who want to help make a better world. I have known Zen for over 10 years. He has a colorful, fun, engaging style and presence as a trainer and presenter. 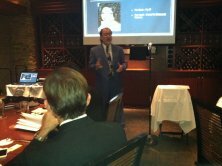 I recently attended Zen’s class, “How to Grow Your Business Using LinkedIn” based upon his book by the same title. It has helped me immensely to understand the inner workings of LinkedIn and how to develop better, deeper relationships with my connections so that we can mutually benefit from our exchanges. So what really is a ‘Possibilities Coagulator’? 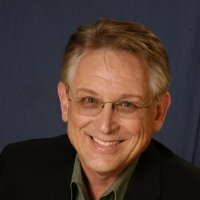 My diverse background, entrepreneurial attitude and reputation as a guy who can craft things beyond the basics might serve your mission and vision for yourself and/or your company or organization. Facilitating people, places and things to work together better than expected is an art and science few are able to master, let alone apply. The greatest gift is my attention to your details, helping you grow your skill set so that you don’t need me. It’s the little details that matter, the subtle impressions that garner our attention. Business is growing steadily now that I’ve turned my focus to public speaking. All the back of the room products are in place. I still have room for a few clients. How can I help you, now?